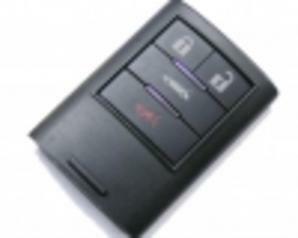 Victory Auto Lock is Maryland Locksmith License 19. Just like there is many different types of home improvement companies that specialize in very specific work, roofing, floors, painting, etc. Locksmiths do too. At Victory Auto Lock we specialize in automotive locksmithing. 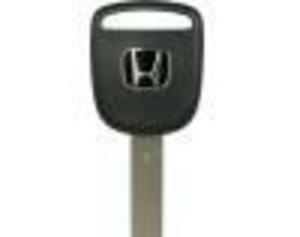 We do all types of locksmith related work on automobiles. 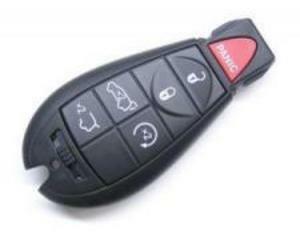 Lost keys, rekeying, programming keys and remotes, lock cylinder repair, theft system diagnostics and much, much more. We have flat rate pricing, so be rest assured that our quoted price is the price that you will pay and not a penny more. You can come to us or we can come to you, just let us know how we can help.